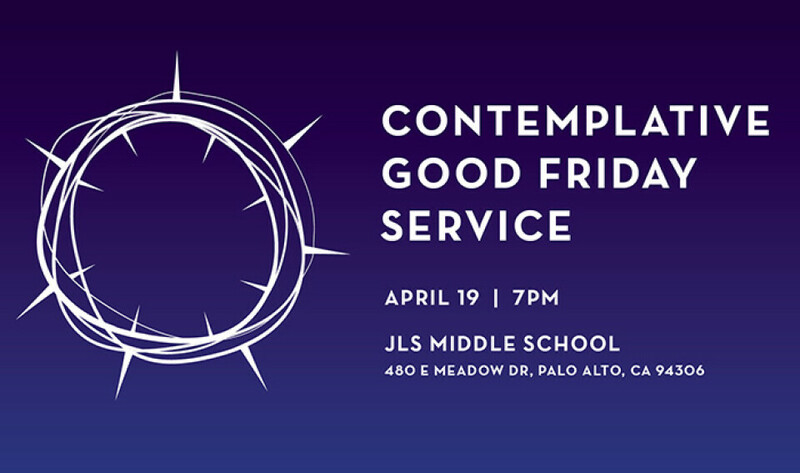 Please join us as we mark the end of Lent and enter into the story of the death of Jesus. This is a beautiful, contemplative worship time where we consider the sacrifice of Jesus through prayers, candles, communion and music. All are invited to participate. Art supplies will be available for children to use in the baby cry room in the back of the Cafetorium. However, official childcare will not be offered. However, official childcare will not be offered.